He recorded more than 20 songs in 20 days. 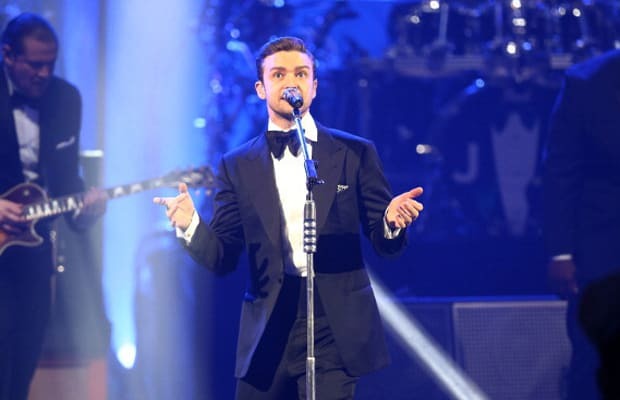 In an interview with Ryan Seacrest, JT talked about the decision-making process when planning his album alongside Timbaland. Seacrest asked about a rumor that Justin finished 20 songs in 20 days. JT replied, "We probably did even more than that, but there's a lot of music."